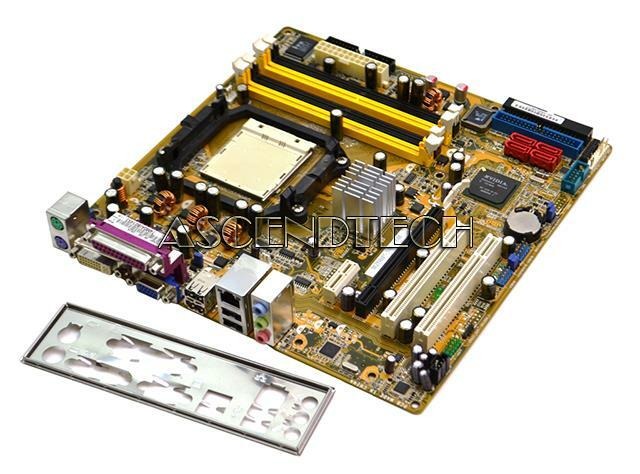 Asus - U46E U46E-BAL6 Asus U46E-BAL6 Intel Socket rPGA989 Laptop Motherboard 60-N5MMB1000-D03. 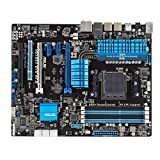 Asus - Asus M5A78L-M/USB3 Desktop Motherboard - AMD 760G . 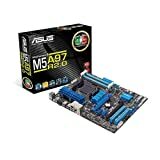 Asus - K55A U57A K55VD Series Asus K55A U57A K55VD Series Intel Laptop Motherboard 60-N89MB1301-A03. 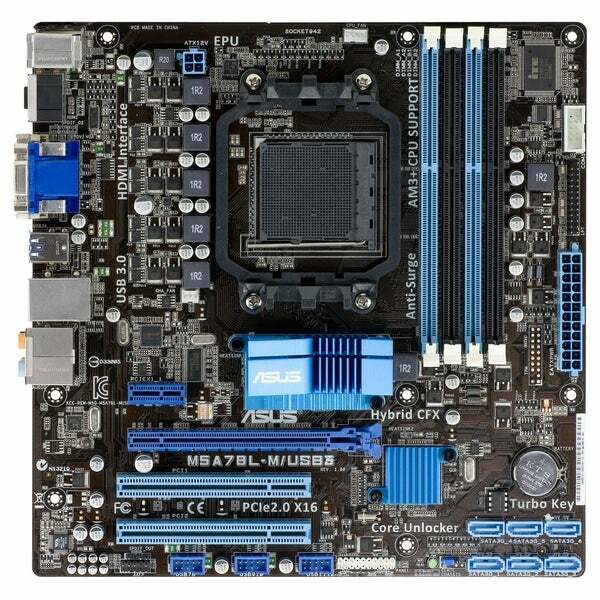 Asus - G74SX Series Asus G74SX G74SX-BBK11 Notebook Series Intel Socket rPGA989 Laptop Motherboard 60-N56MB2700-C11.